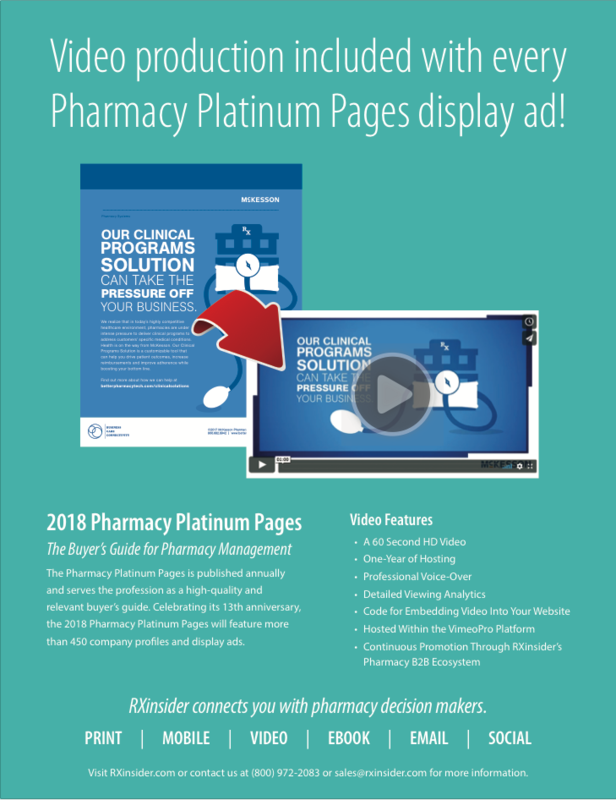 Sign up for RXinsider’s 411 Email Alerts and receive email alerts on pharmacy employment opportunities, continuing education, drug launches, product announcements, and more. 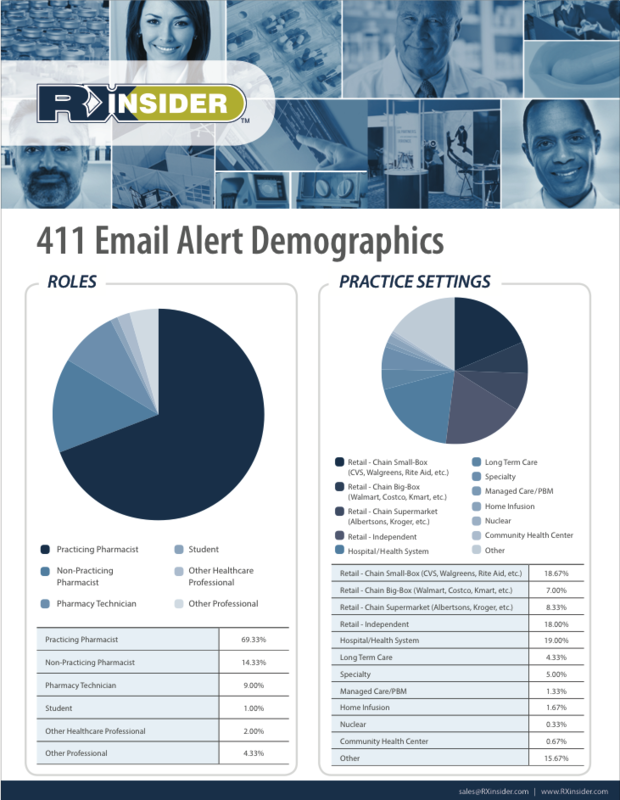 For pharmacy employers and service providers, 411 Email Alerts are the fastest and most efficient way to reach your targeted audience. 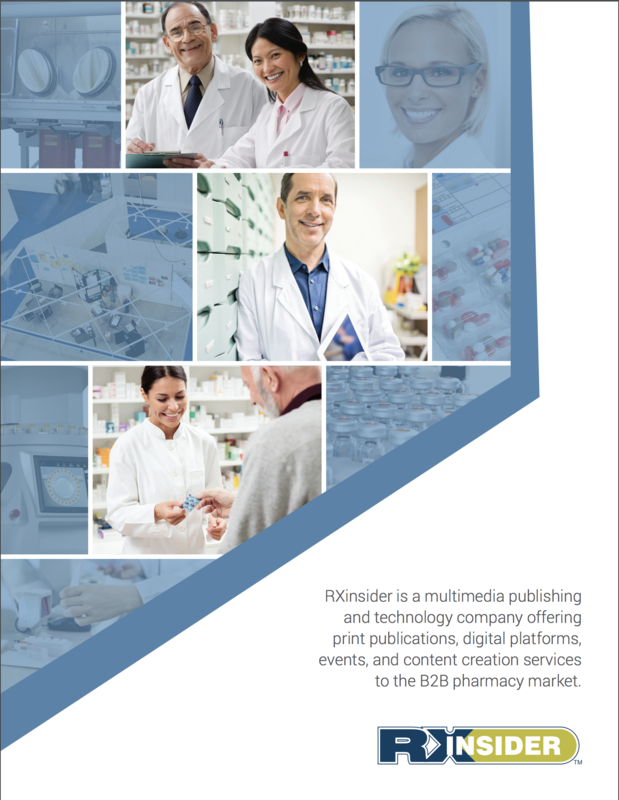 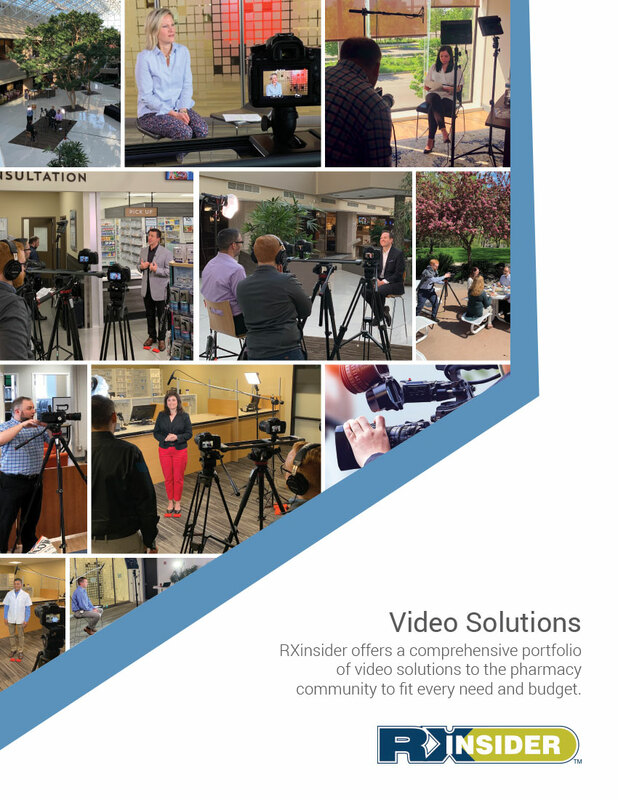 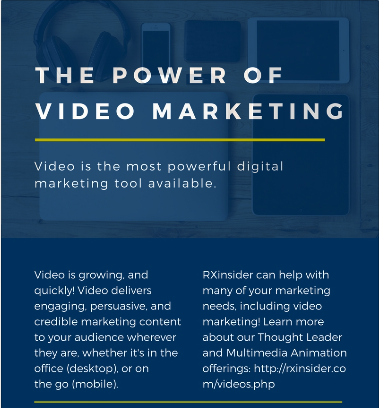 Since 2003, RXinsider has been the established leader in the development and launching of brand-building and lead-generating email blast campaigns. 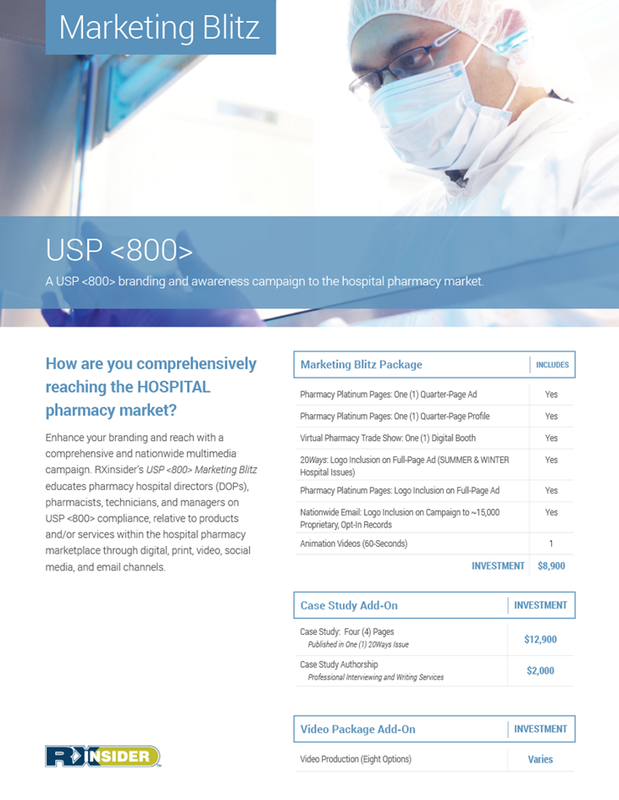 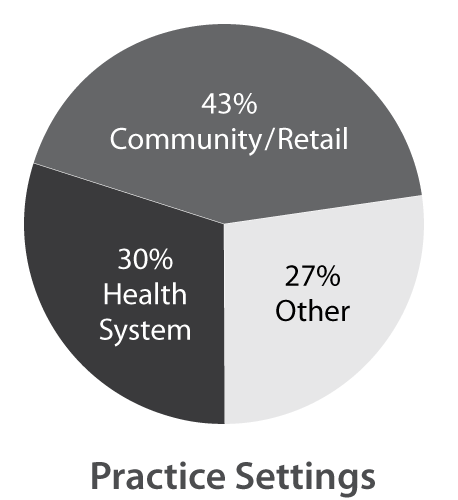 Our proprietary email database is updated daily and contains more than 20,000 healthcare professionals.